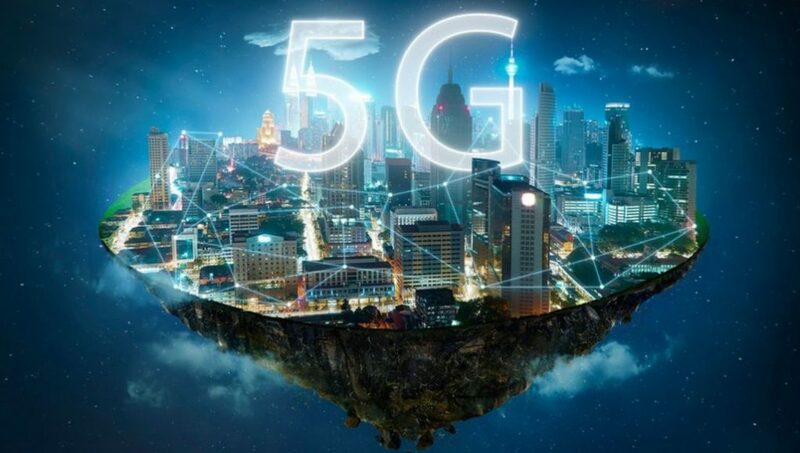 What you need to know about 5G microwave radiation! With the last paragraph’s concerns in mind, I’ve gotten together an anthology of probable lesser-known Microwave, ELF, EMF, RFR research I think consumers should know—and save—to understand how the proverbial wool has been pulled over your eyes about a technology you have fallen in love with; become addicted to; and are clamoring for more and higher generation speeds, while really not knowing nor understanding the harm it is doing to you and especially the children, who are the most vulnerable to cellular damage. “This volume represents the proceedings of the only truly international symposium on the effects of microwave radiation which was held in Warsaw in October, 1973. In addition to the presented papers of the participants, the work contains succinct summaries of the discussions and a list of sound conclusions and recommendations. Differences in research findings are not glossed over. Particularly impressive to this reviewer is the absence of ideological statements and judgments. It is a “must” book for any serious student of the health effects of exposure to microwave radiation. “Epidemiological studies have evaluated ELF and radiofrequency fields as possible risk factors for human health, with historical evidence relating rising risks of such factors as progressive rural electrification, and more recently, to methods of electrical power distribution and utilization in commercial buildings. Appropriate models describing these bioeffects are based in non-equilibrium thermodynamics, with nonlinear electrodynamics as an integral feature. Heating models, based in equilibrium thermodynamics, fail to explain an impressive new frontier of much greater significance. A scientific benchmark of 0.003 uW/cm2 or three nanowatts per centimeter squared for ‘lowest observed effect level’ for RFR is based on mobile phone base station-level studies. Applying a ten-fold reduction to compensate for the lack of long-term exposure (to provide a safety buffer for chronic exposure, if needed) or for children as a sensitive subpopulation yields a 300 to 600 picowatts per square centimeter precautionary action level. This equates to a 0.3 nanowatts to 0.6 nanowatts per square centimeter as a reasonable, precautionary action level for chronic exposure to pulsed RFR. The charts below give various interpretations of the Electromagnetic spectrum.